Athletes will battle for national indoor medals in Scotland and Wales. Scottish and Welsh athletes head indoors this weekend to compete for national honours in Glasgow and Cardiff. 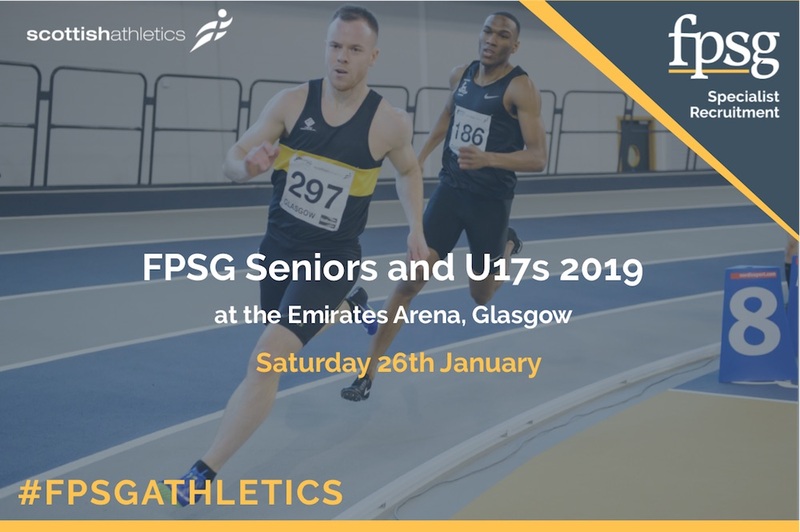 The FPSG Scottish Senior and Under-17 Championships takes place at Glasgow’s Emirates Arena on Saturday (January 26), while the Welsh Senior Championships are over two days at the National Indoor Athletics Centre in Cardiff. 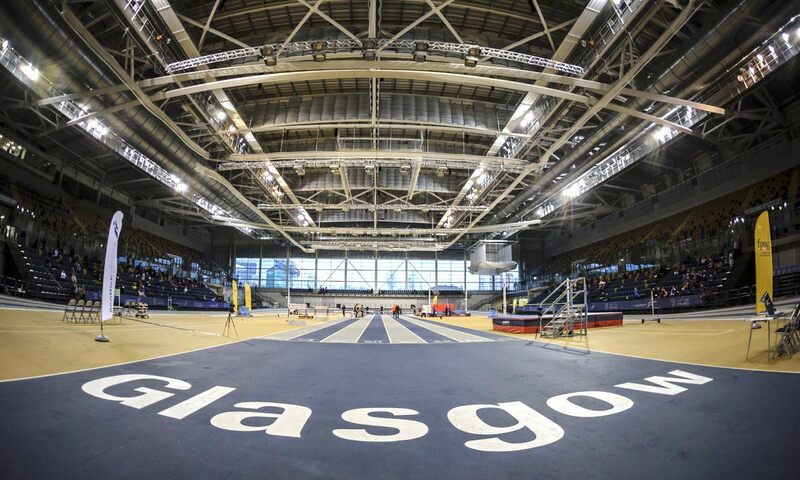 Stephen Maguire, Head of Performance and Coaching at Scottish Athletics, insists the Scottish indoor championships can carry great significance for athletes and coaches looking ahead to the 2019 outdoor season. “No matter what happens this weekend or the age group, be that Seniors or U17s, my own view is that it is special to win a national championship medal,” said Maguire. “To win your own country’s championship, indoors or outdoors, is a huge achievement for any athlete. “Usually that is coming off winter work and then the likes of the FPSG National Open. We should now see if people have progressed and stepped up a couple of weeks further down the line. “I want to sit in the stand and watch it unfold – trying to figure out tactically and technically where athletes are at. There will be big learning to had for coaches, too. Among the 600 entries for the Scottish indoor championships is GB international and double world relay medallist, Zoey Clark, who will race in the 60m and 200m. Other prominent names on the start-lists for the seniors include Michael Olsen, Alec Thomas, Katy Wyper, Lewis Brown, Sandy Wilson, Fraser Angus, Chloe Lambert, Mhairi Hendry, Philippa Millage, Stephen Mackay, Kane Elliott, Erin Wallace, Sarah Warnock, Che Richards, William Falconer, Carolyn Harvey, Nikki Manson, Emma Nuttal, Lewis McGuire, Hannah Lawler and Jax Thoirs. There is also a host of visiting athletes from Portugal, Ireland and England, including GB international 400m runner, Cameron Chalmers, who is from Guernsey. Some of Wales’ top athletes will battle it out at the National Indoor Athletics Centre in Cardiff over the weekend. Among those competing is the fastest man in Wales, Cardiff AAC’s Sam Gordon, who will be looking to kick start his indoor season over 60m, while fellow Welsh sprinter, Hannah Brier, will hope to go even quicker after opening her season with a 7.39 clocking over 60m last week. They’ll be joined by the best all-round athletes from across Europe as the event hosts a Combined Events international match between Great Britain, France, Poland, Spain and the Czech Republic. The two-day event in Cardiff will be streamed live online at runjumpthrow.com.